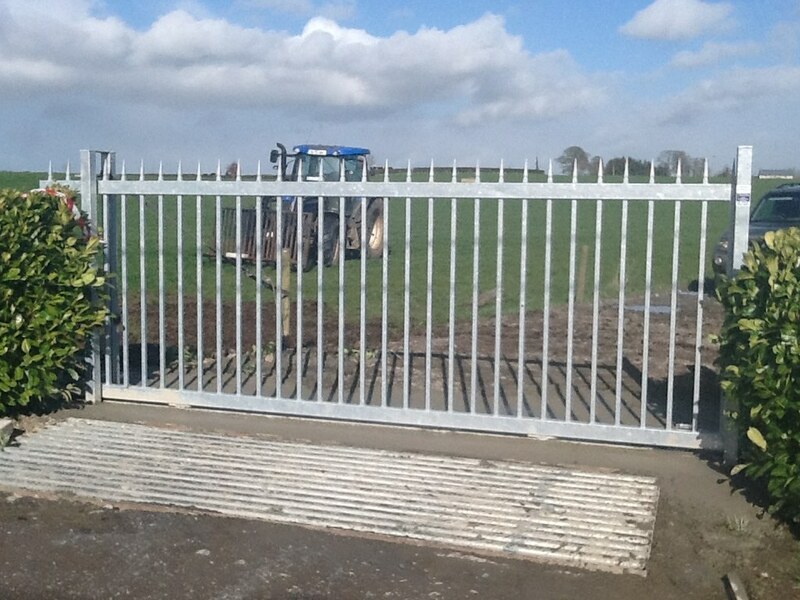 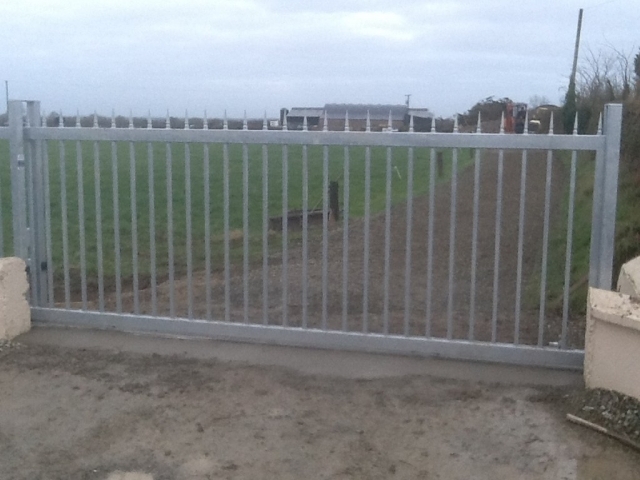 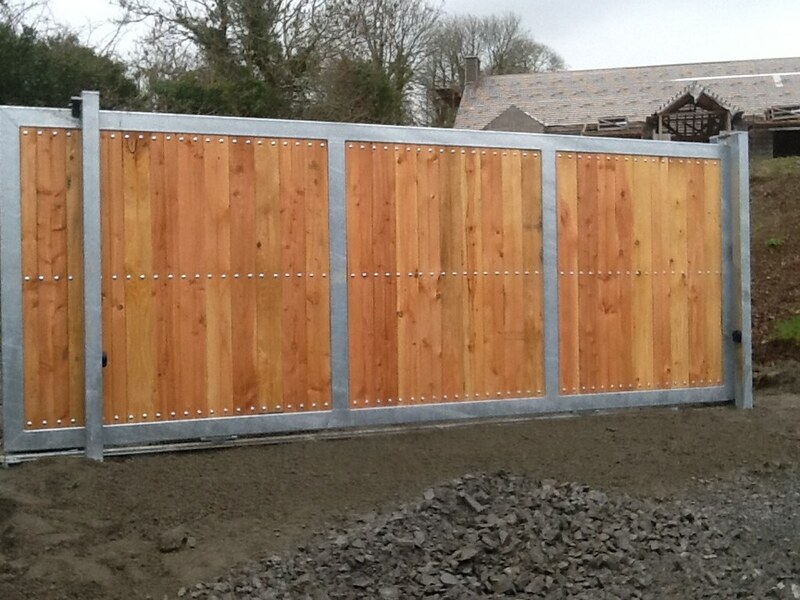 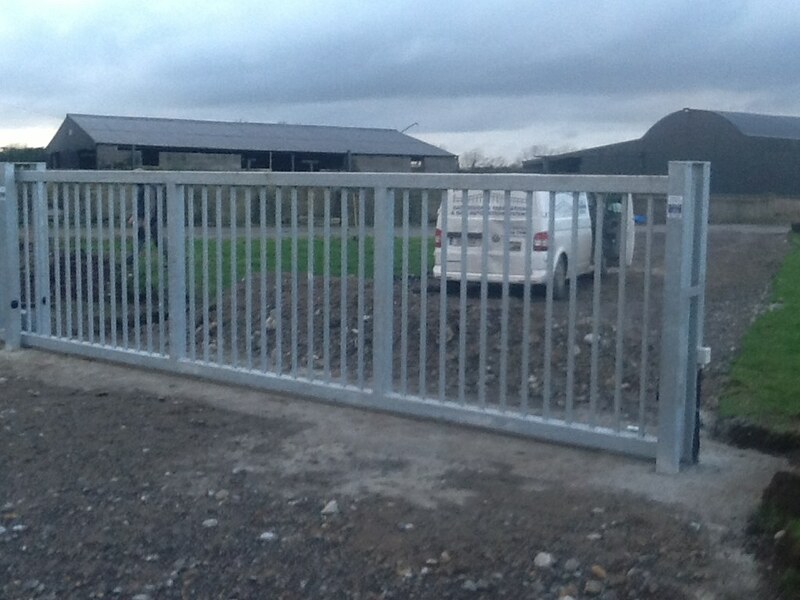 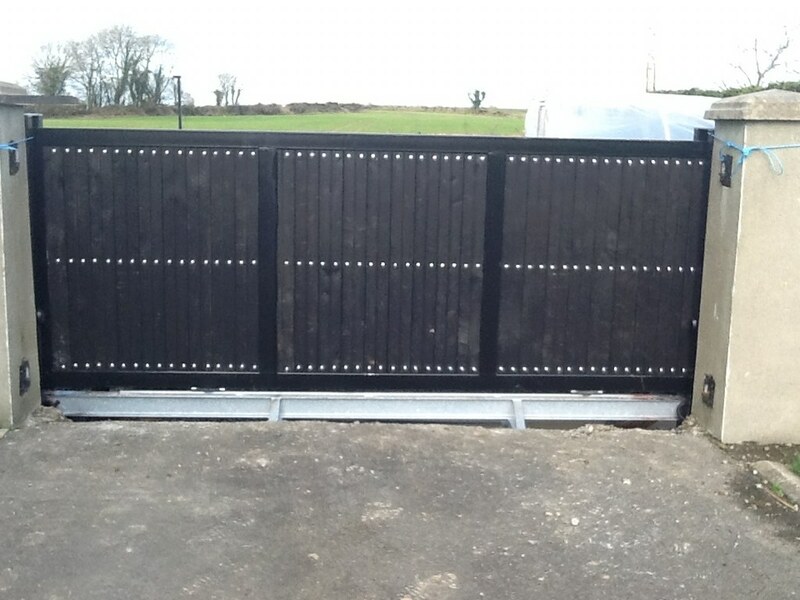 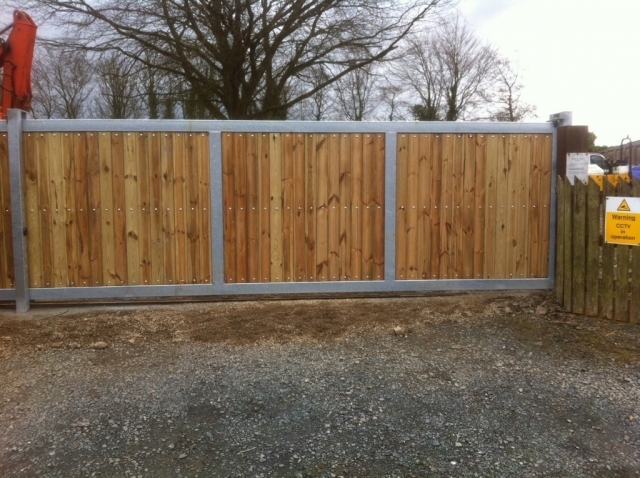 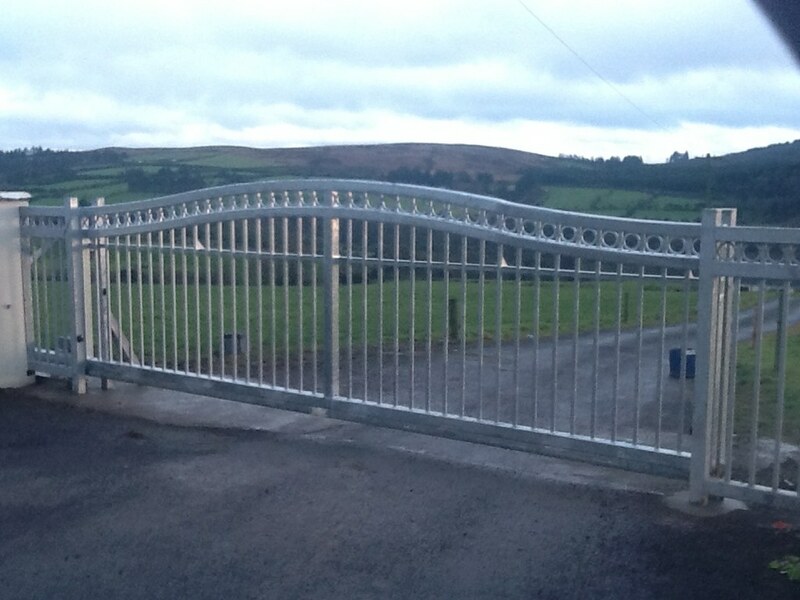 Sliding gates offer a great alternative to swing gates. 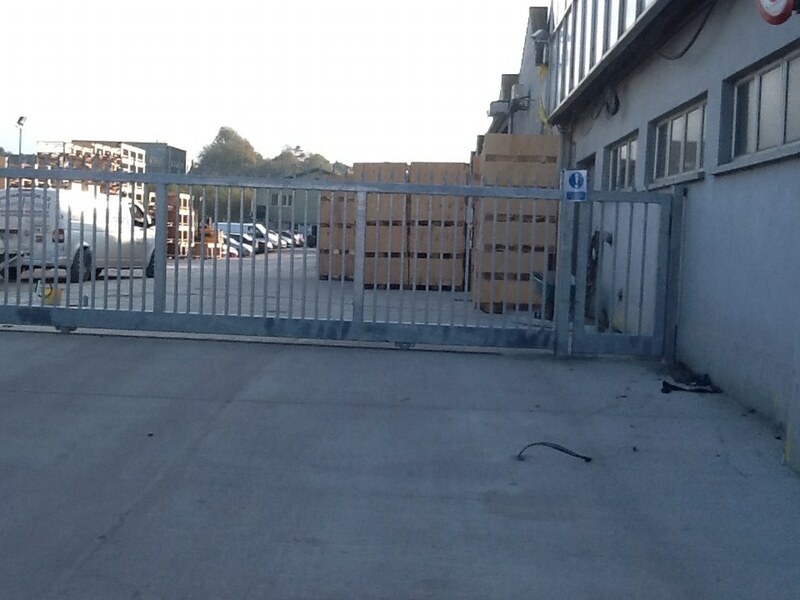 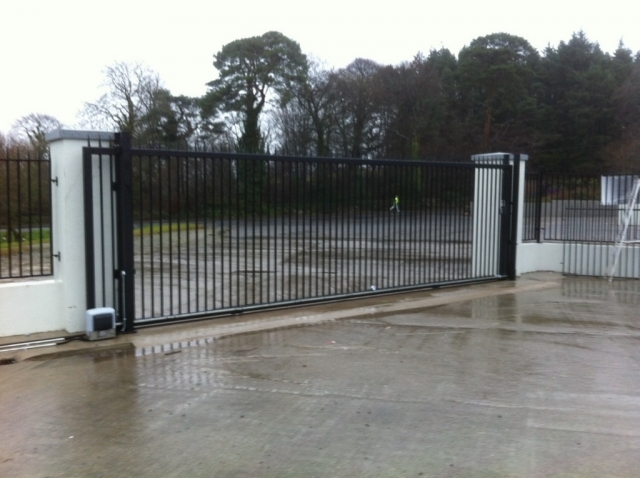 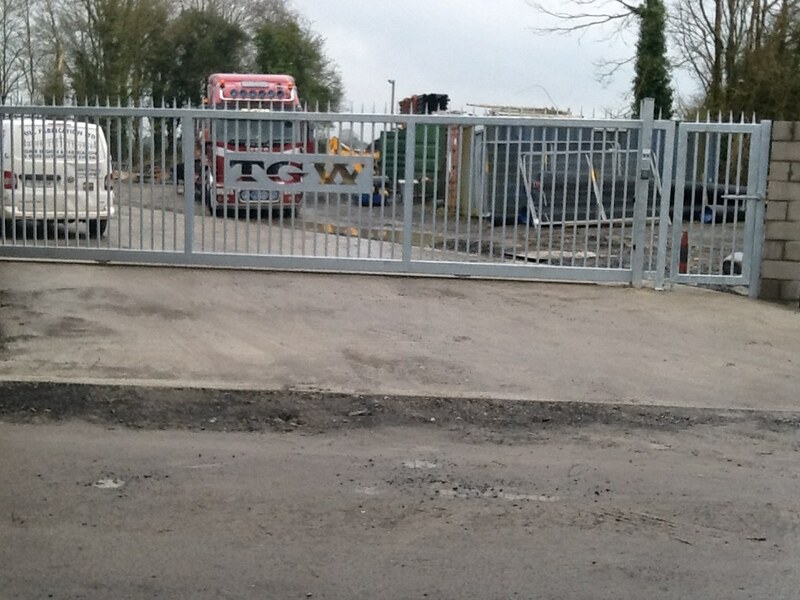 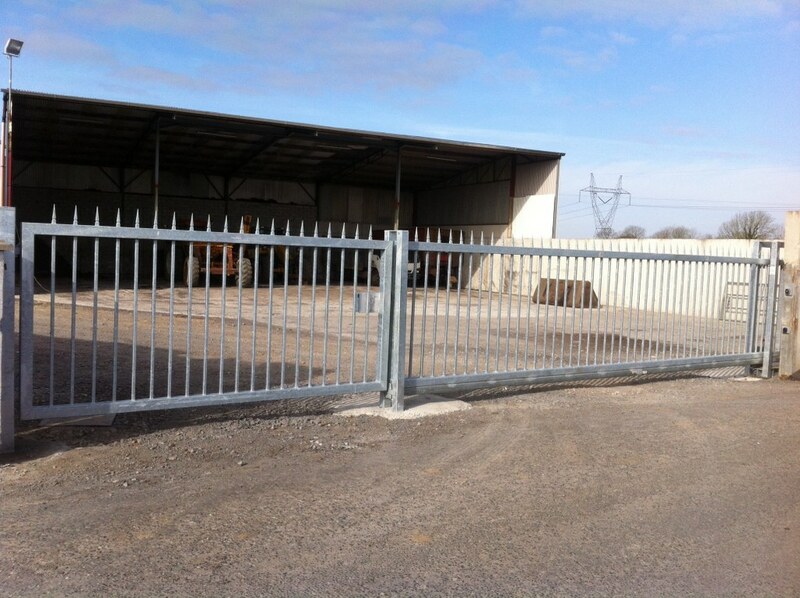 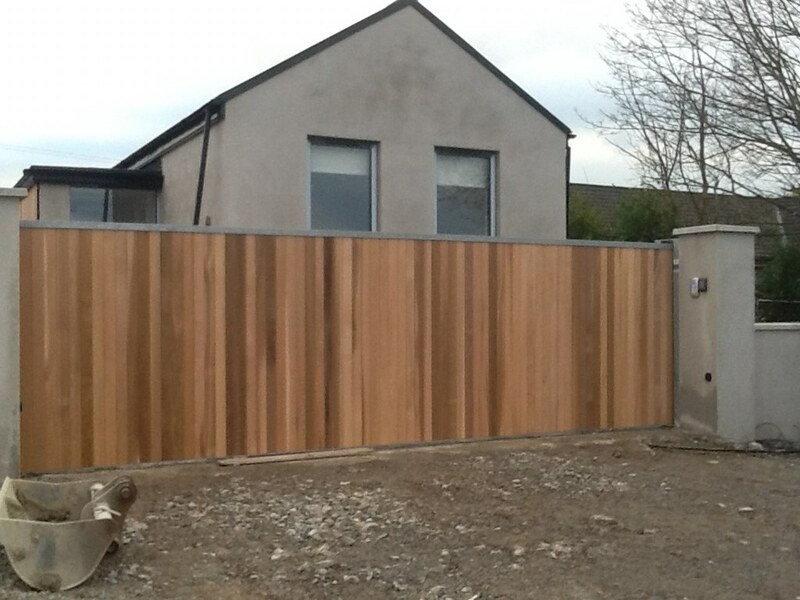 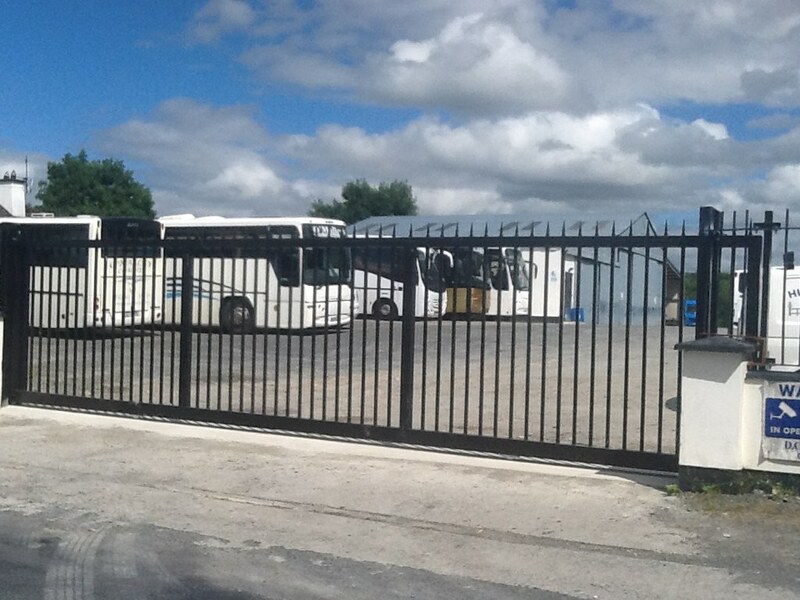 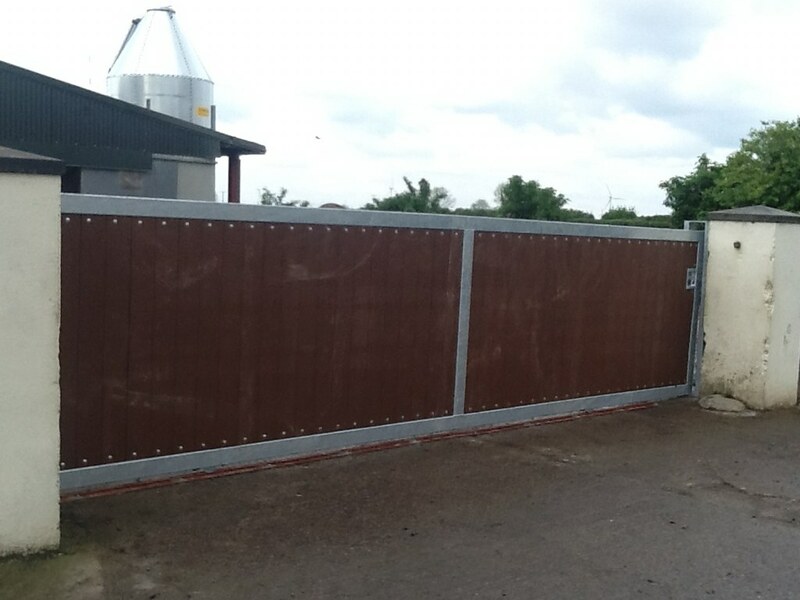 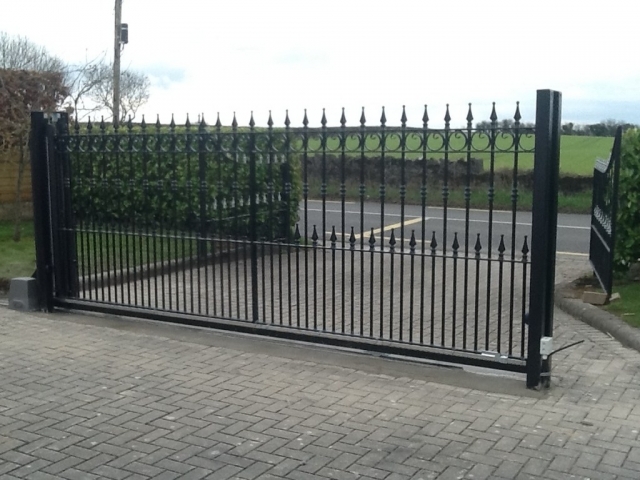 Perhaps you prefer them, or more likely the layout of your property demands a sliding gate as an alternative. Our gate designs can replicate those of swinging gates, giving the illusion of being a pair when closed. 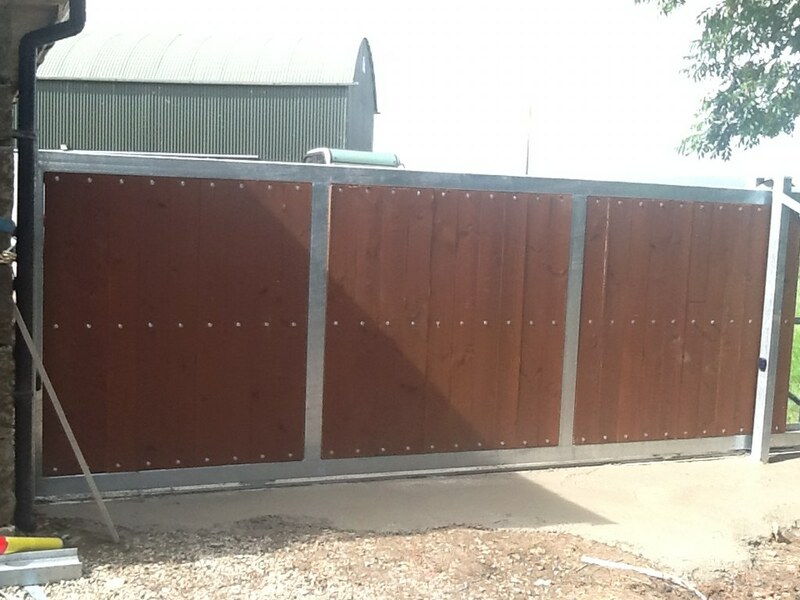 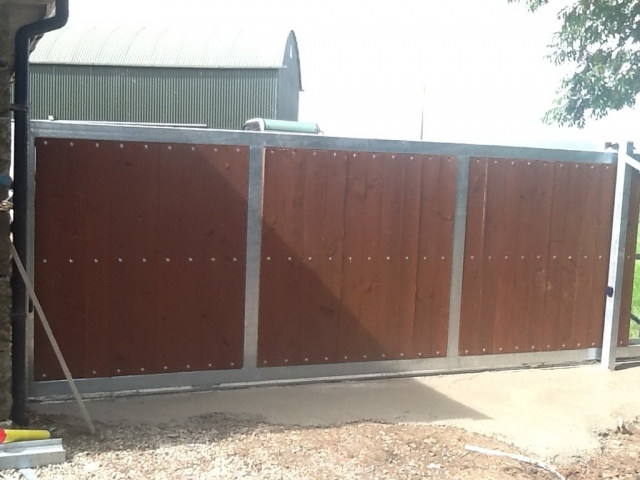 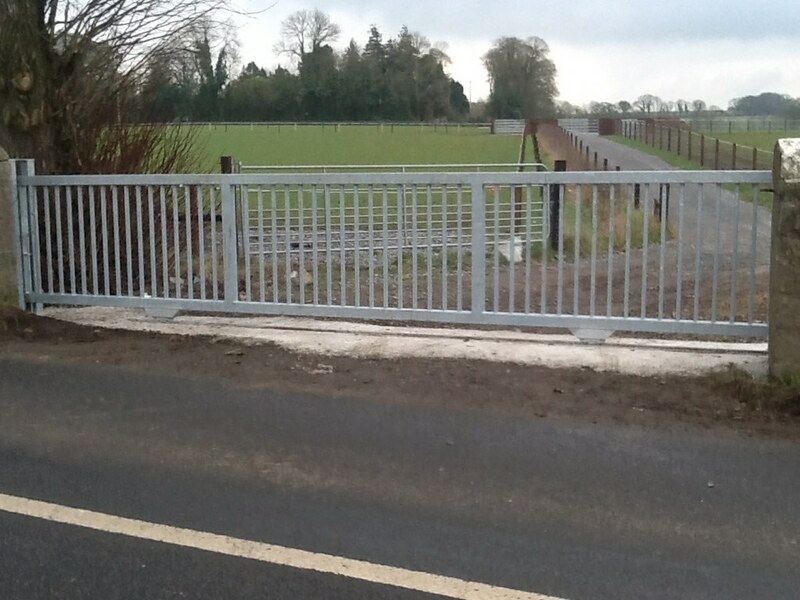 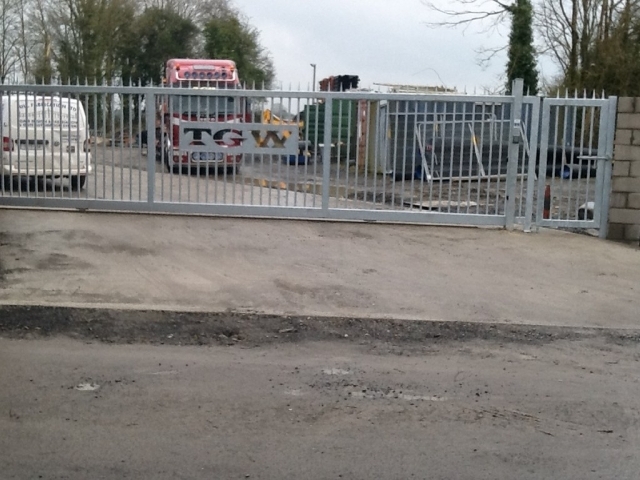 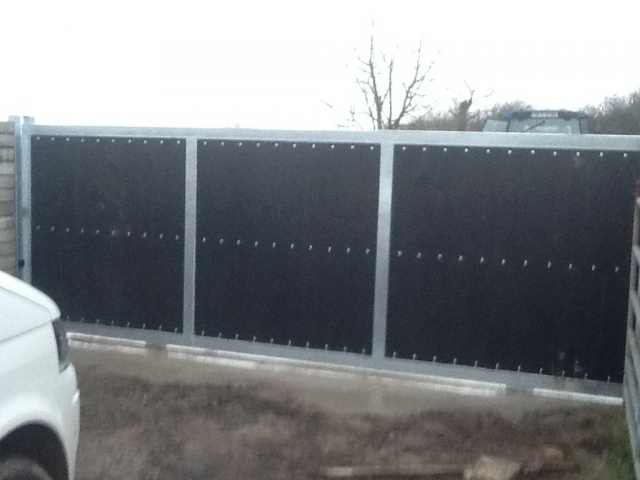 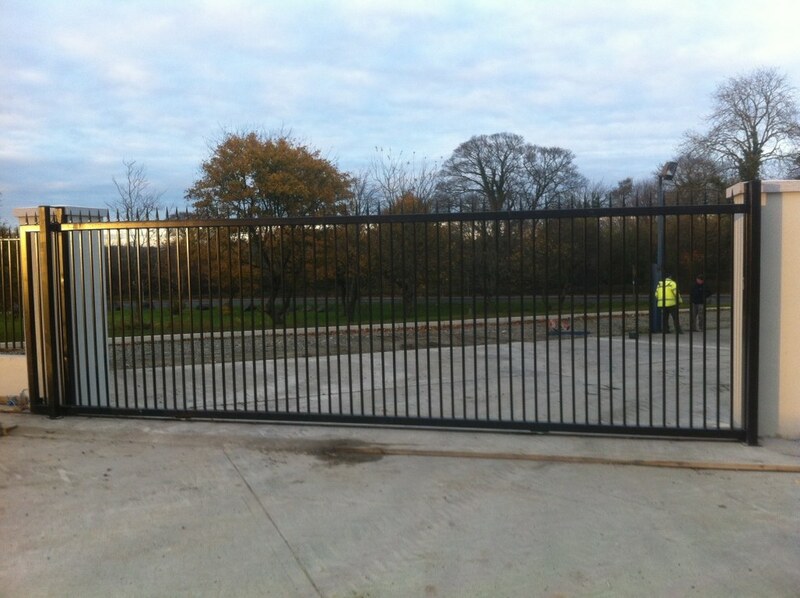 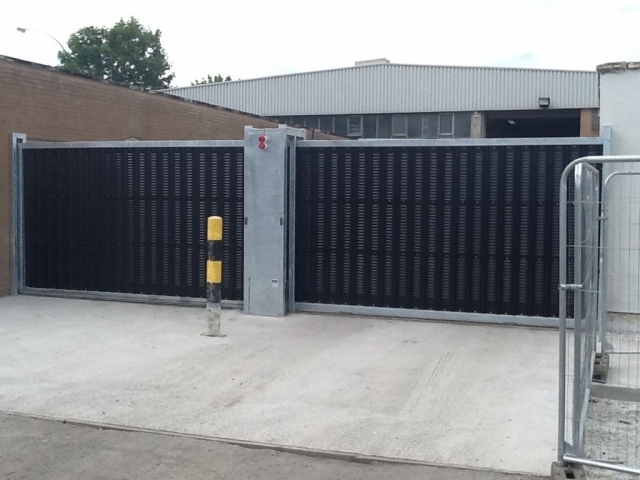 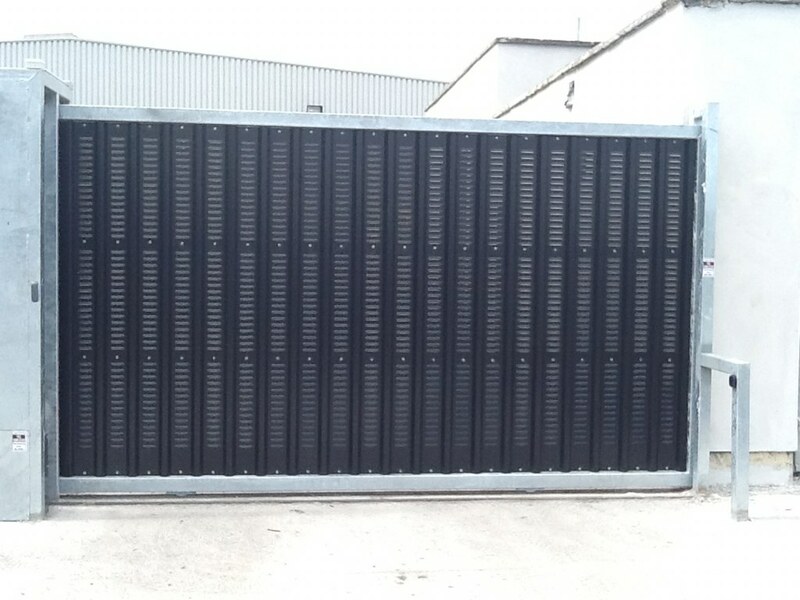 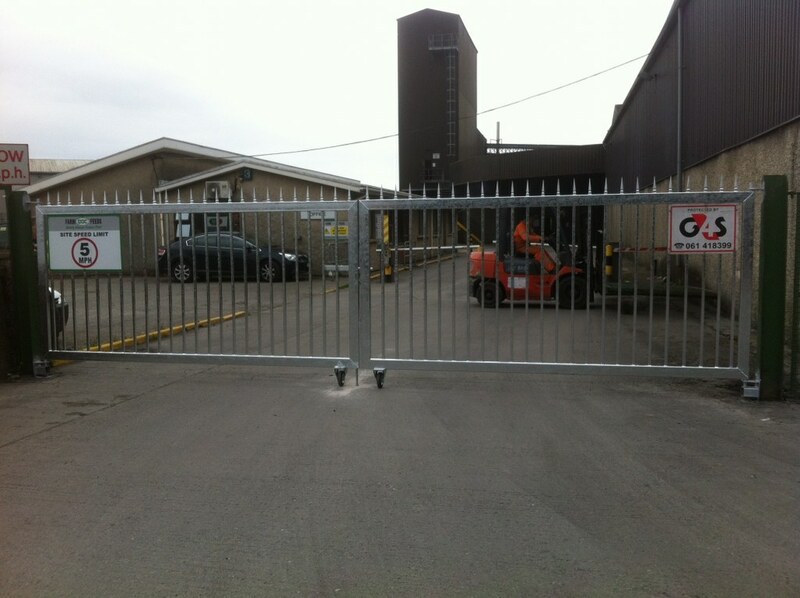 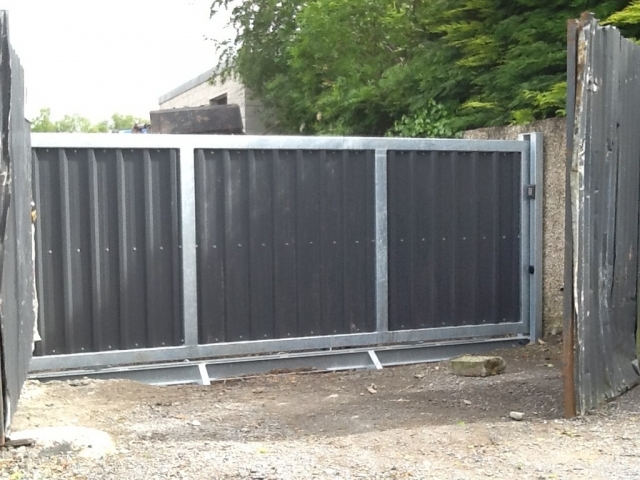 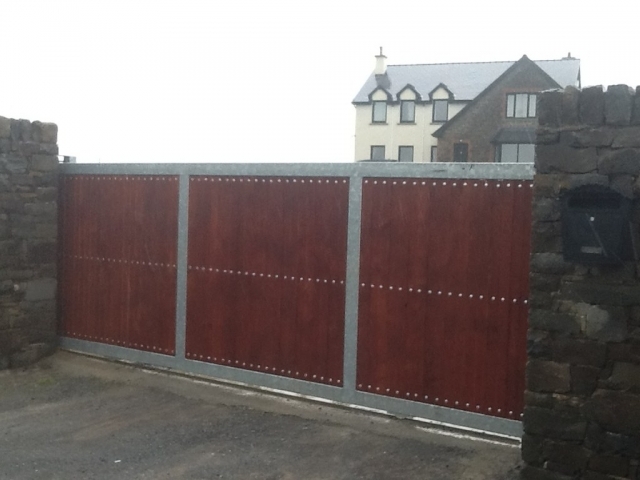 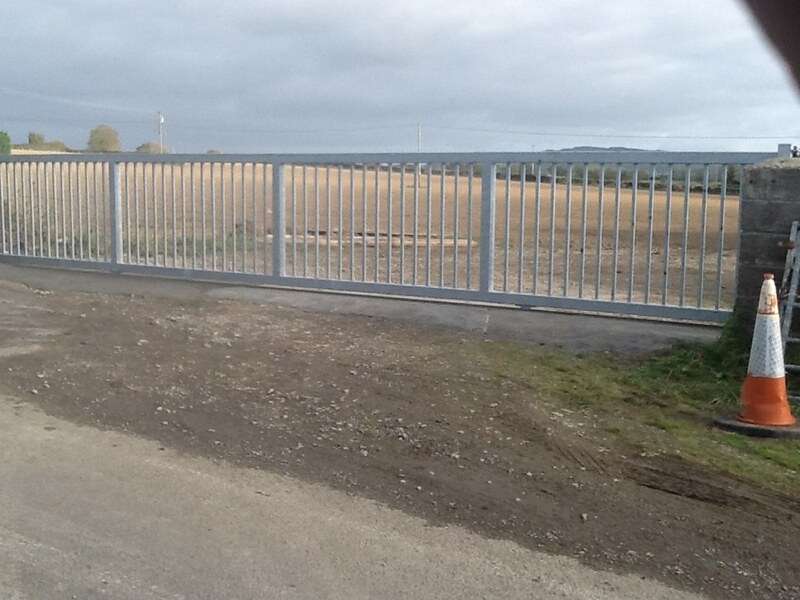 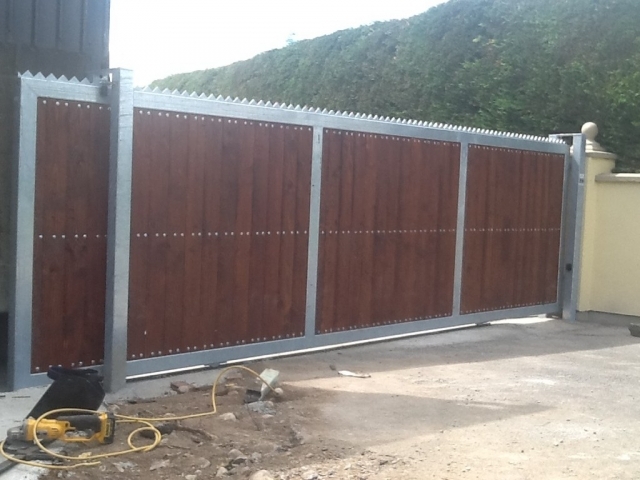 We can produce sliding gates to suit your specific needs and generally only requires 1 electric motor to operate therefore saving money. 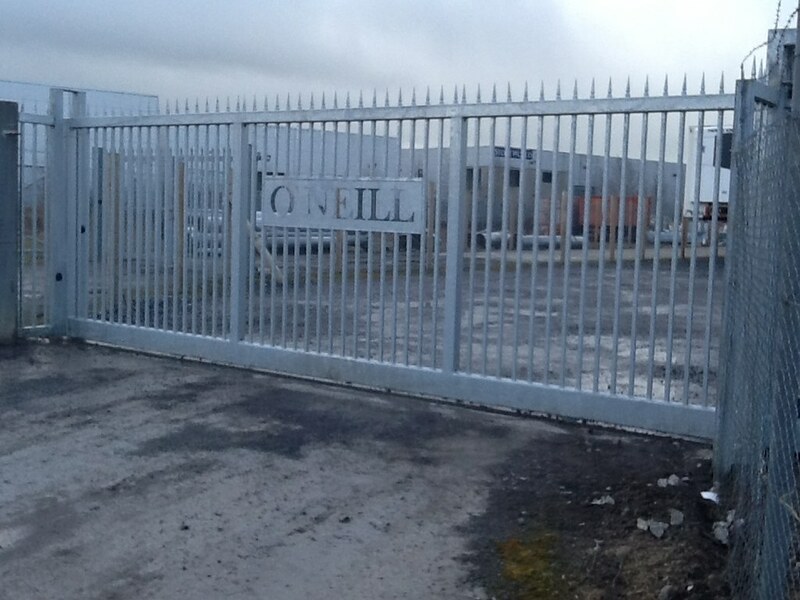 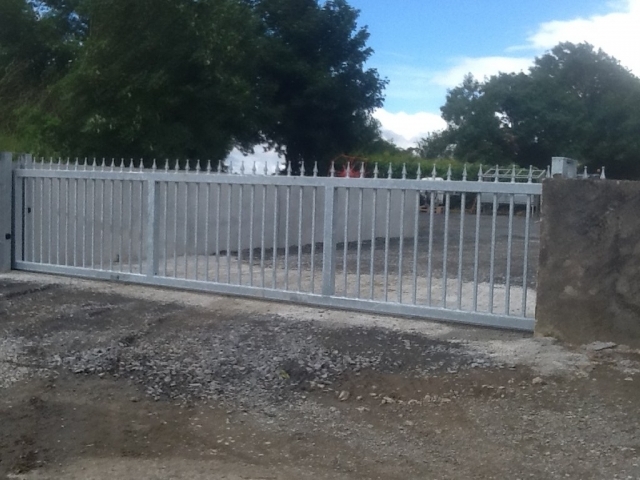 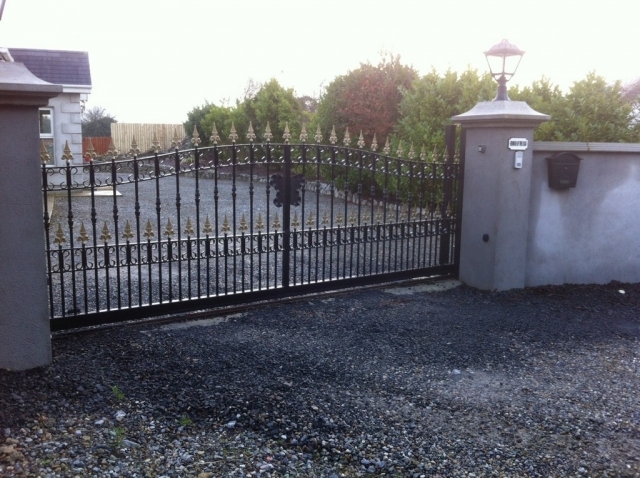 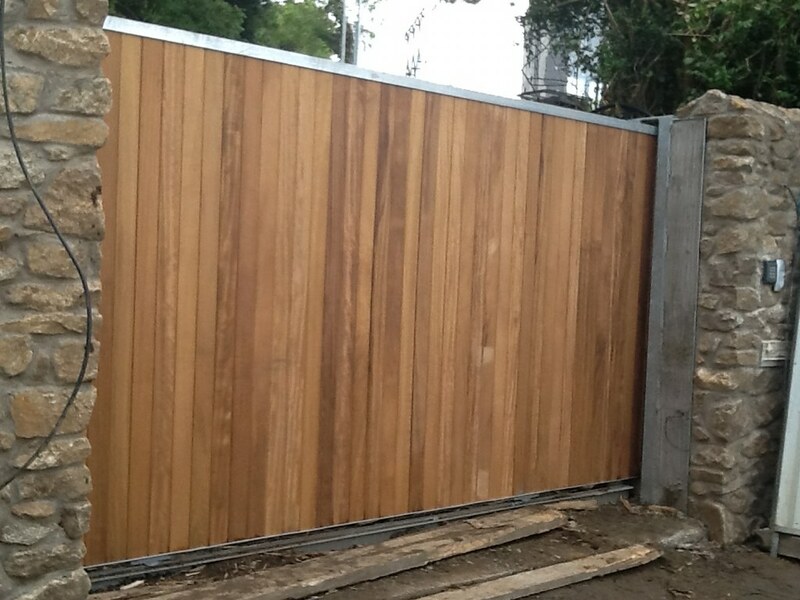 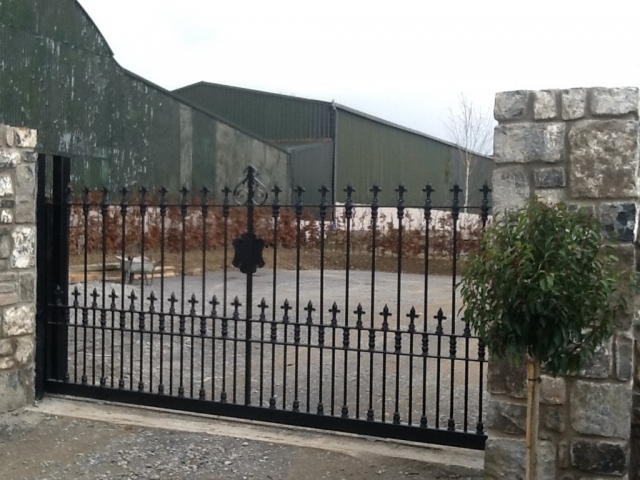 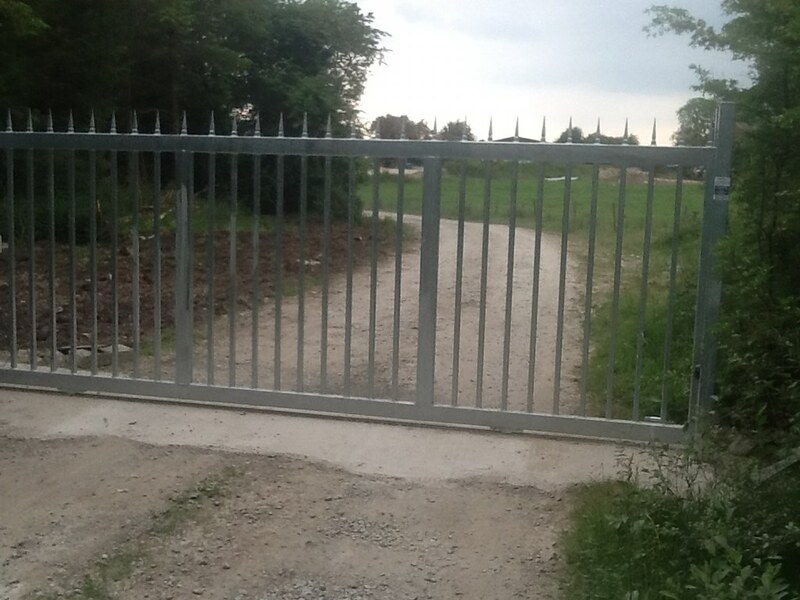 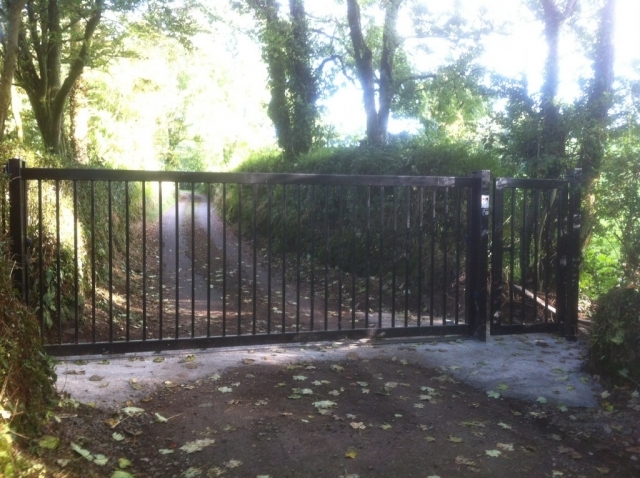 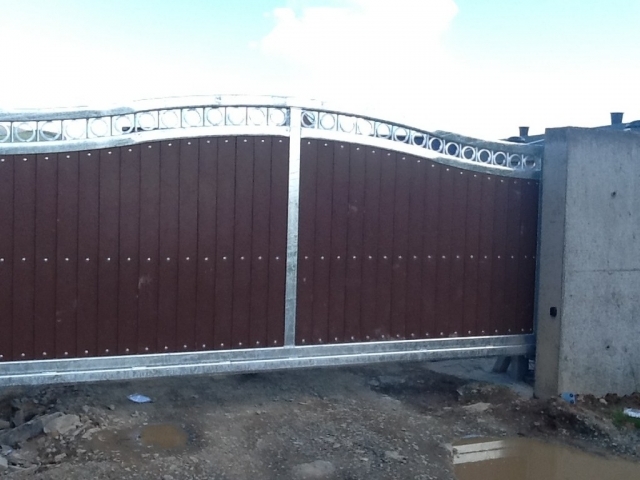 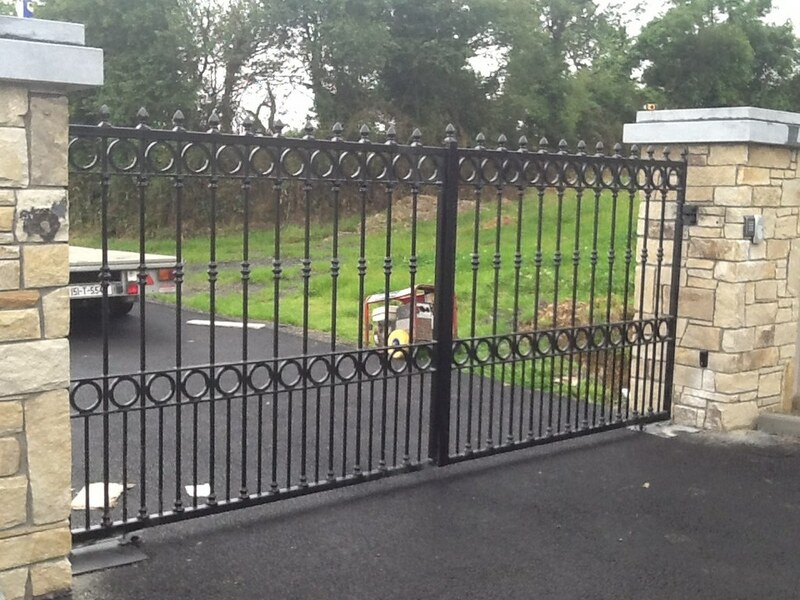 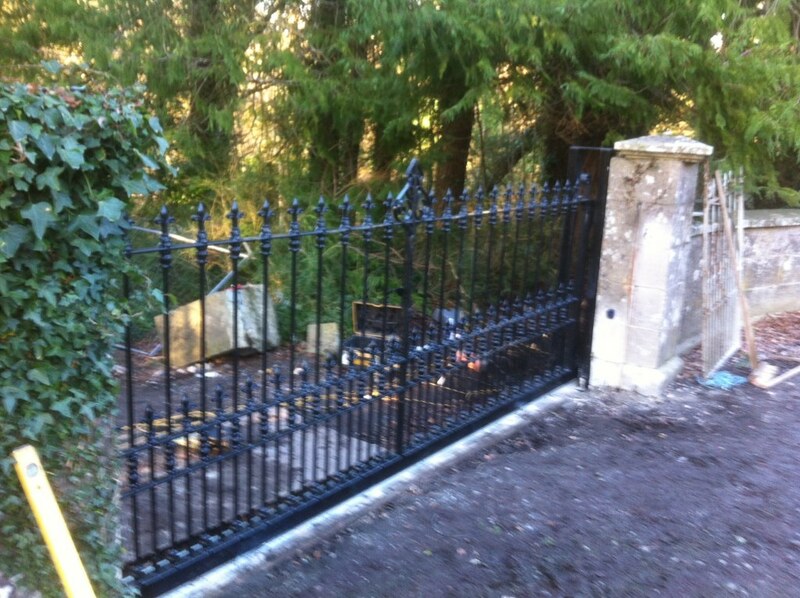 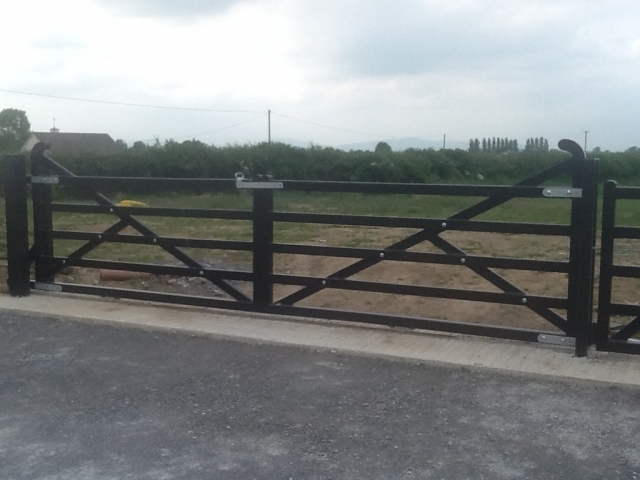 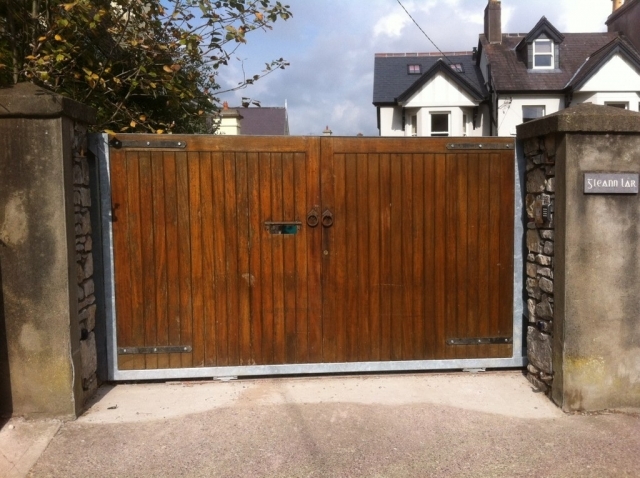 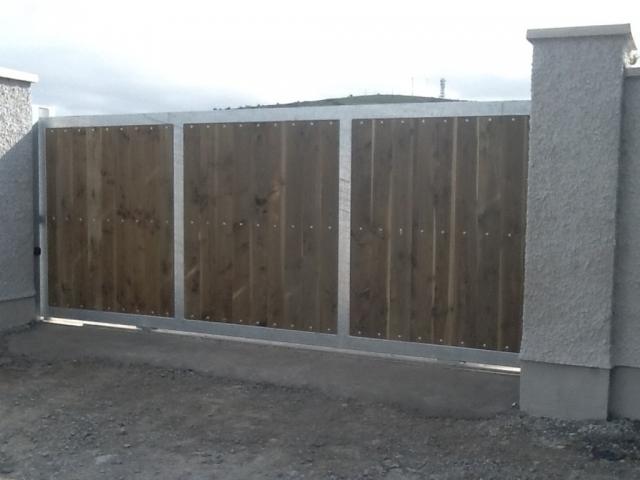 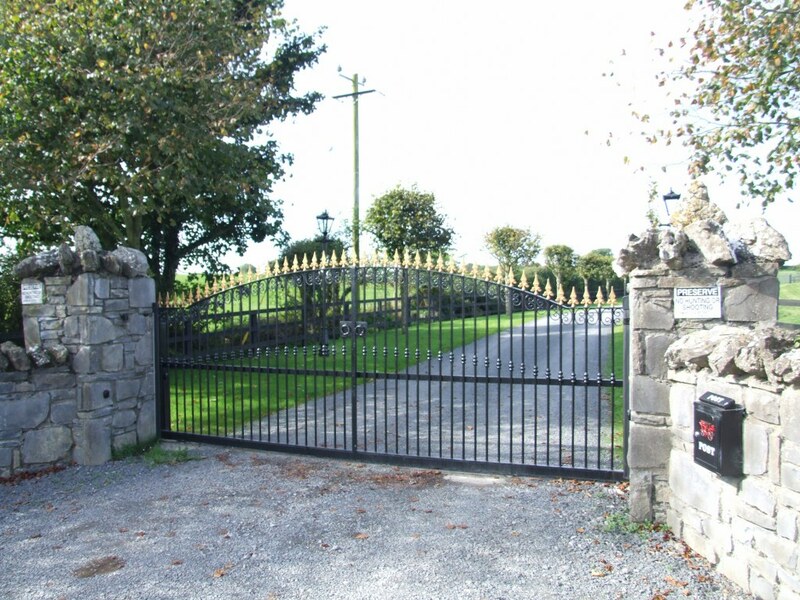 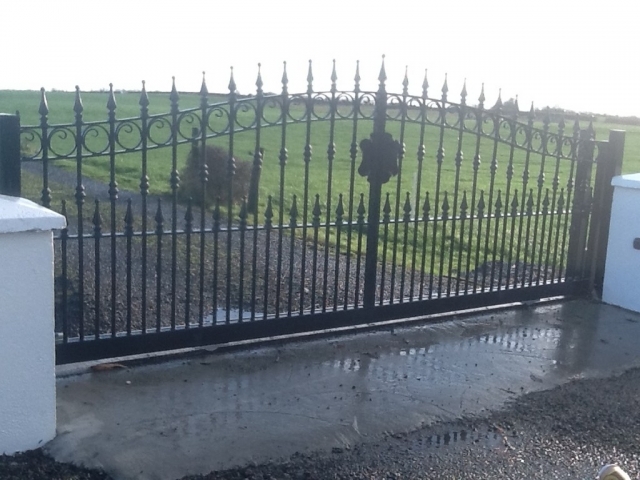 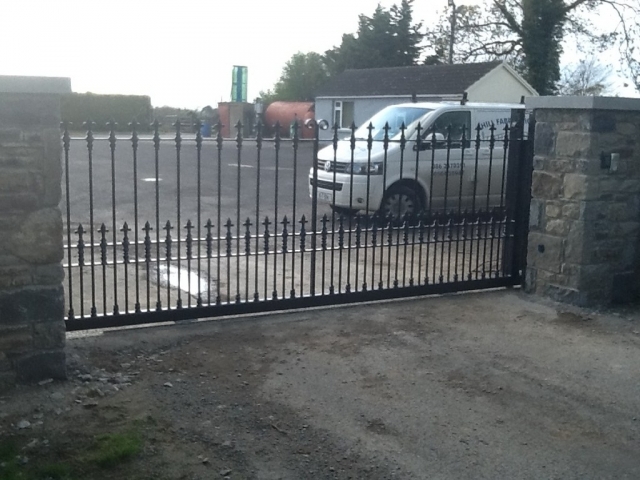 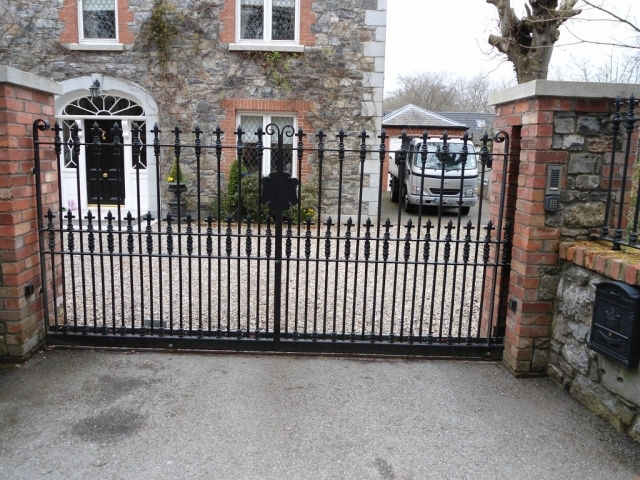 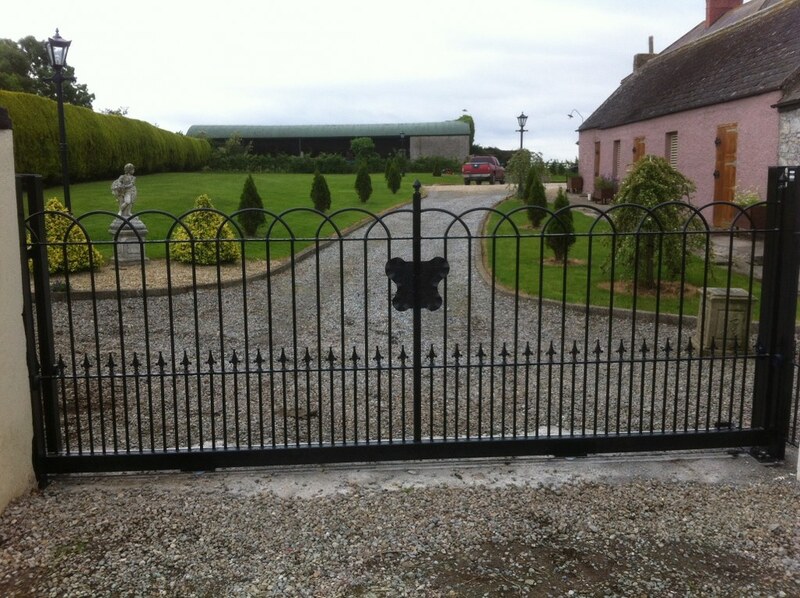 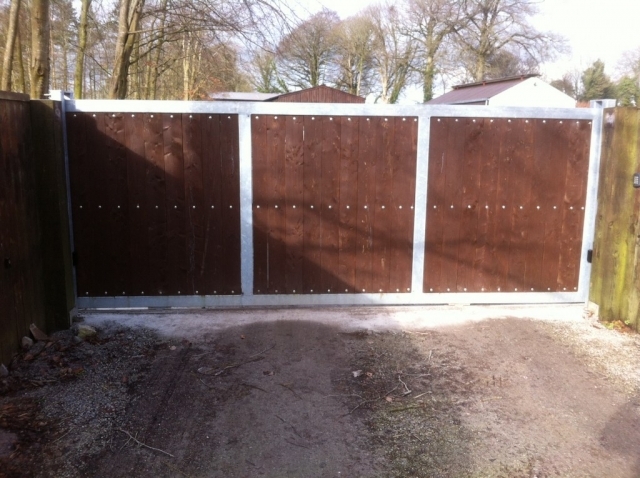 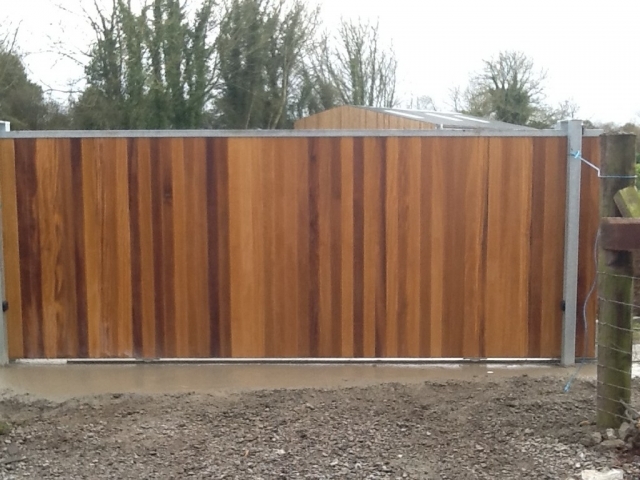 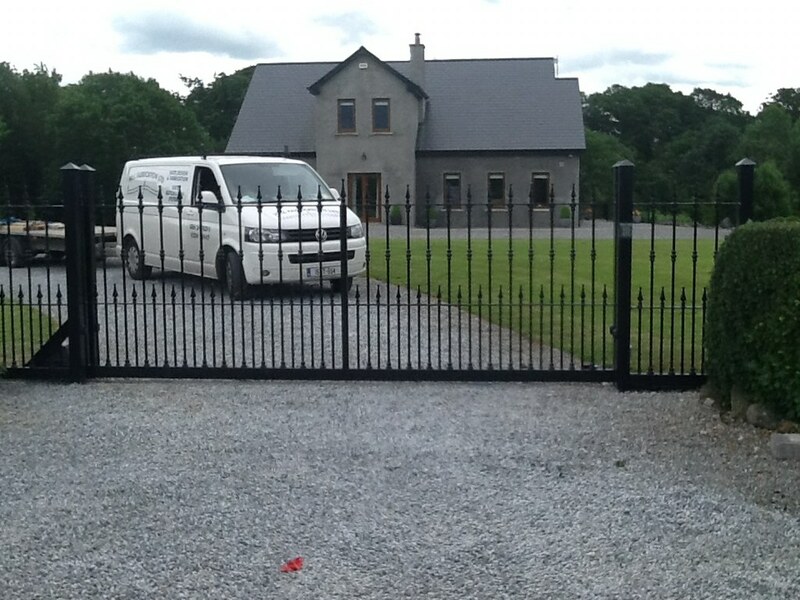 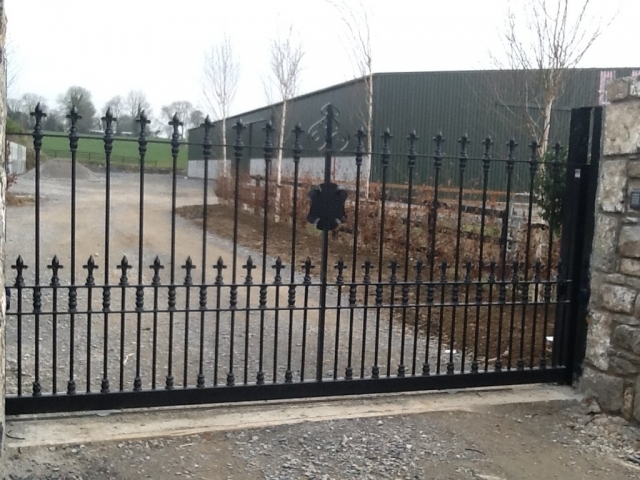 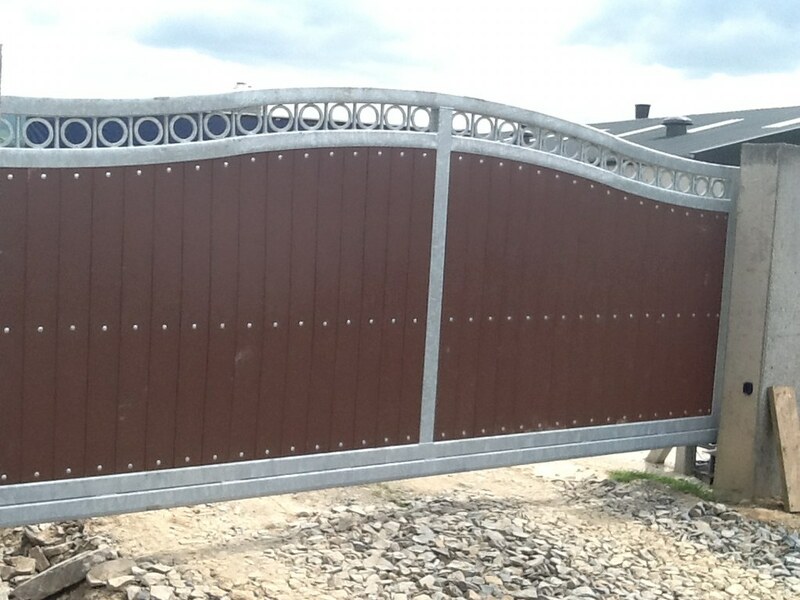 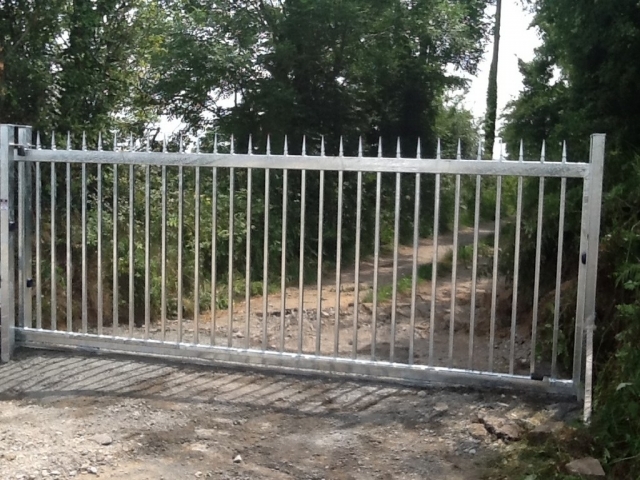 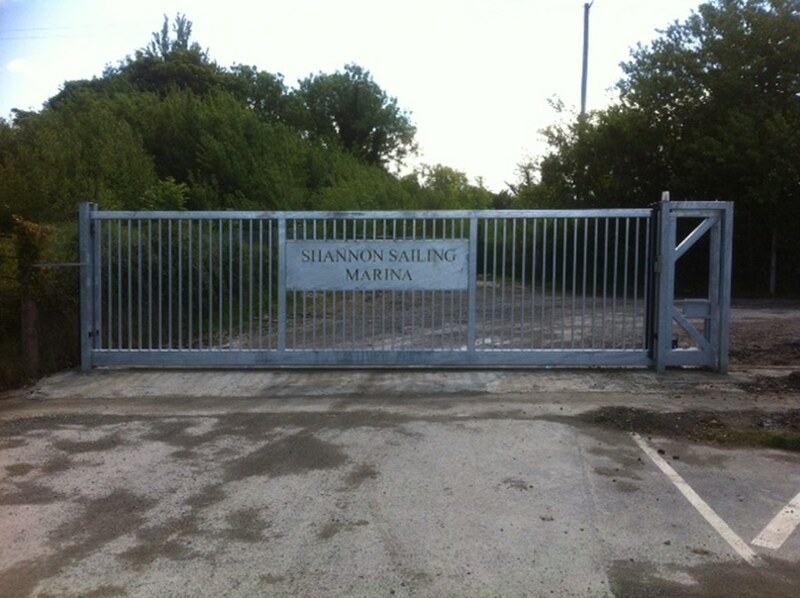 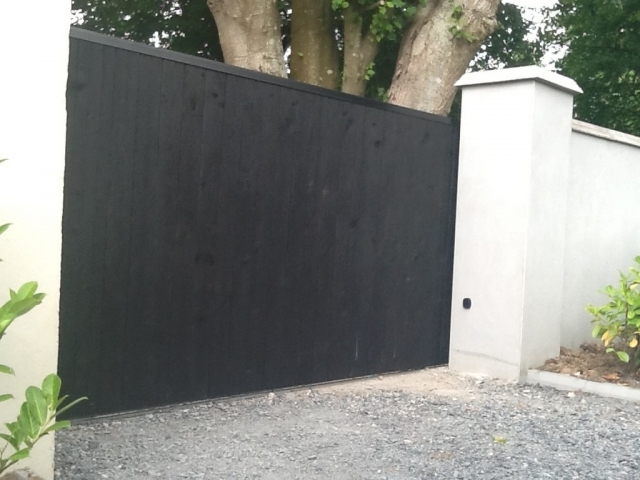 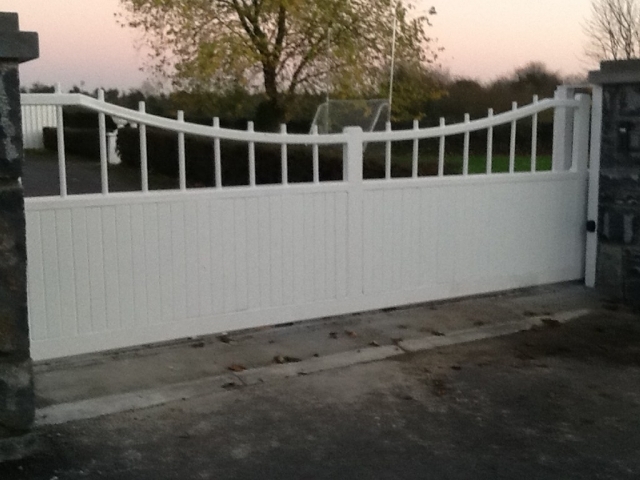 Many gates we have installed have been designed in the style of a pair of gates if appearance is particularly important.